Army Technical Manual - Incendiaries | BUDK.com - Knives & Swords At The Lowest Prices! 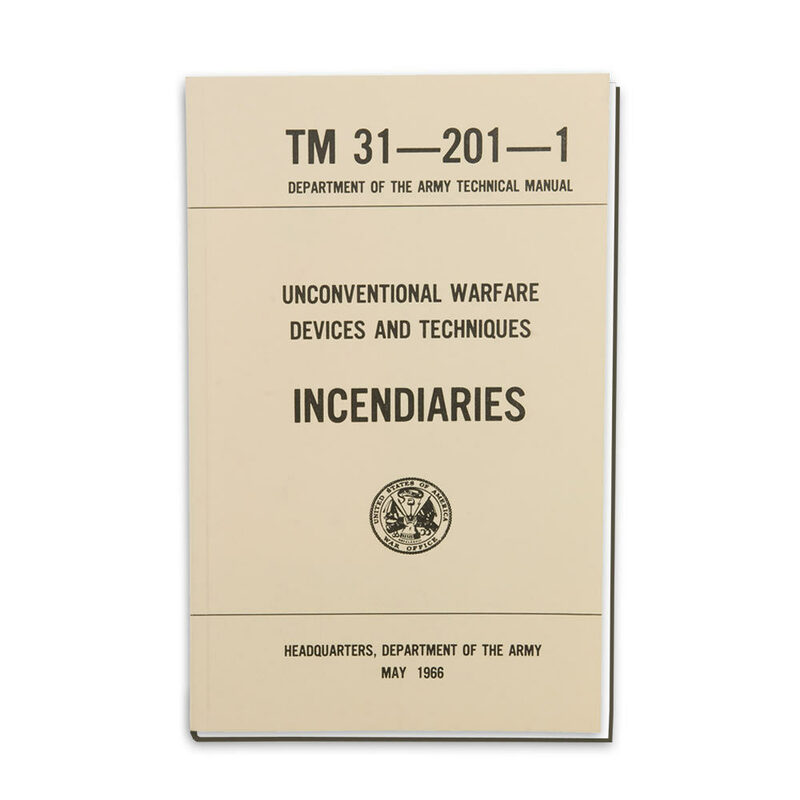 This reprinted Army Technical Manual covers incendiary systems tools, techniques and materials. Each paperback manual has detailed diagrams and illustrations. 156 pp.